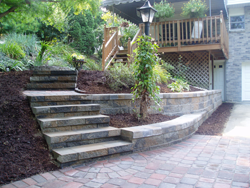 Bush Landscaping has been doing general landscaping in the greater Westmoreland county since 1980. Let us create a landscape that fits you vision and lifestyle. 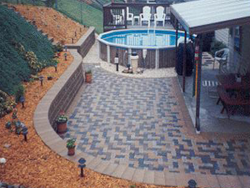 Let us create a landscape that fits your vision and lifestyle. 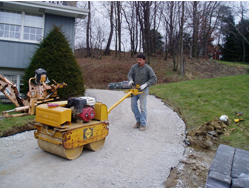 Bush Landscaping has been doing general landscaping since 1980.